This holiday season, ITM doesn’t just want you to give, we want you to give good. We’ve got the hottest picks for the 2013 holiday season that will have everybody on your list covered! 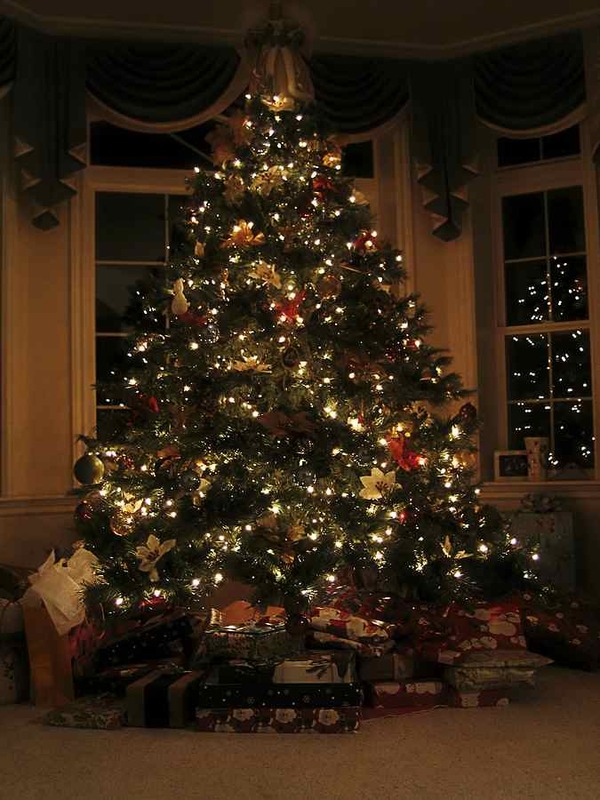 Not only will SoHo Trees deliver a beautiful Fir to your home, but they’ll also decorate it! ITM reckons that this is the perfect way to get your family feeling festive, especially if you don’t have the time to get down to the tree lot yourself! These NYC florists say that “Everyday is in full bloom” and we agree! 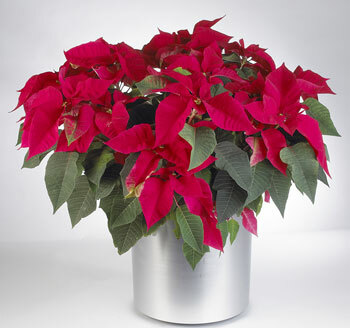 An Ariston Flowers arrangement also makes a great hostess gift for that hot holiday party! 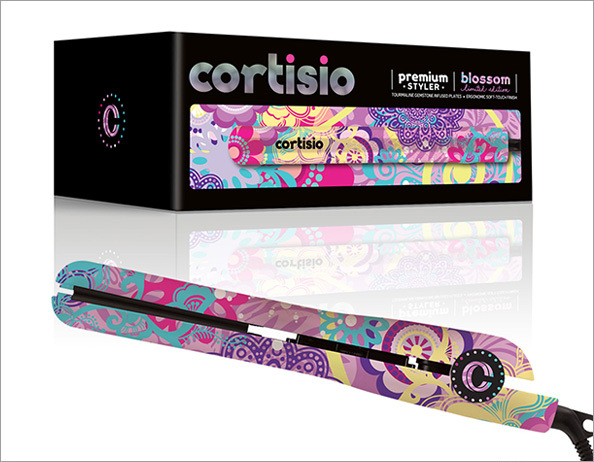 These gorgeous Cortisio hair styling tools have it all: they’re professional-quality, easy to use, infused with hair-friendly negative ion technology, and they come in an array of seasonal patterns. Perfect for the fashionista on your list. 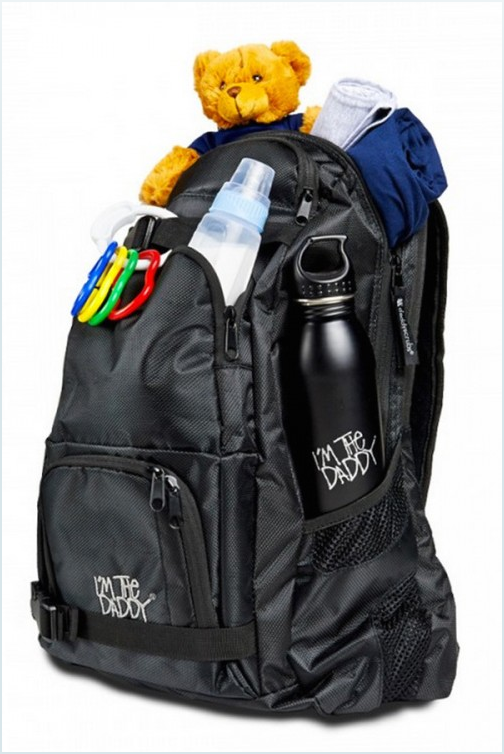 It’s no secret – a lot of new dads get embarrassed carting around diaper bags, but they still want to take on their fair share of childcare. Well, now there’s no excuse – DaddyScrubs has created a whole line of products aimed at dads, including their bestselling Daddy Diaper Pack. And all new parents are vulnerable to their kids’ colds. 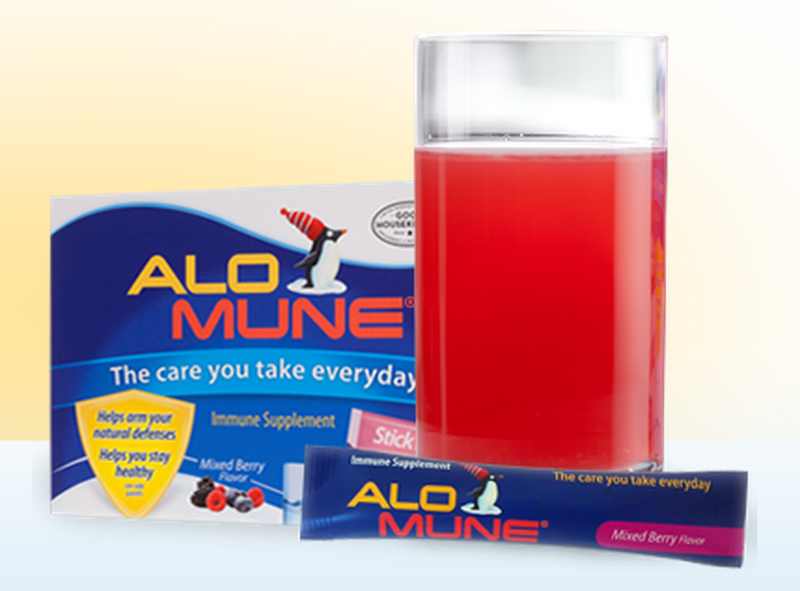 Give their immune systems a boost with Alomune, an immune supplement that comes either in powder form or as chewable tablets. These also make great stocking stuffers for those college freshmen who came home sniffling after finals. Stay ahead of the curve with these edgy t-shirts from cult indie company, Raccoon Brand. 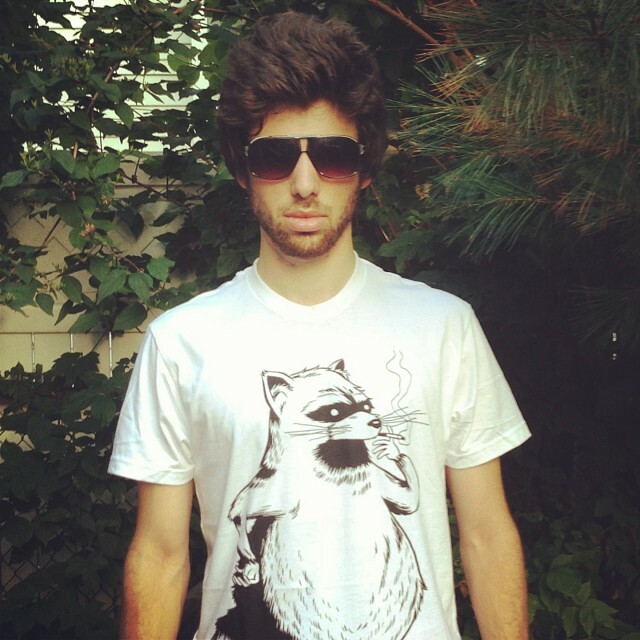 Popular with celeb models and DJs, each shirt features a signature Raccoon design, and is made from 100% cotton. 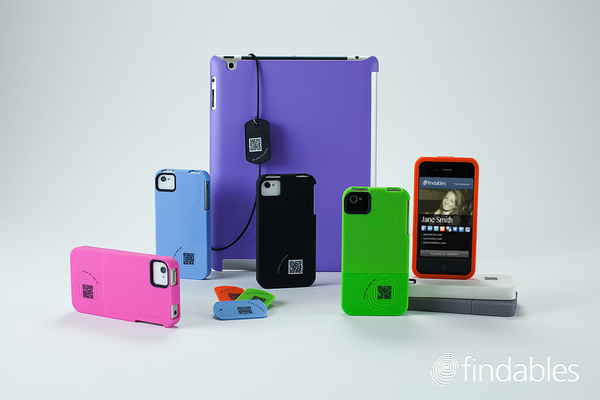 These great phone covers from Findables come with a personalized QR-code that allows you to instantly connect with new friends through your online social media profiles. Perfect for your networking pals, and the case even doubles as a phone stand! 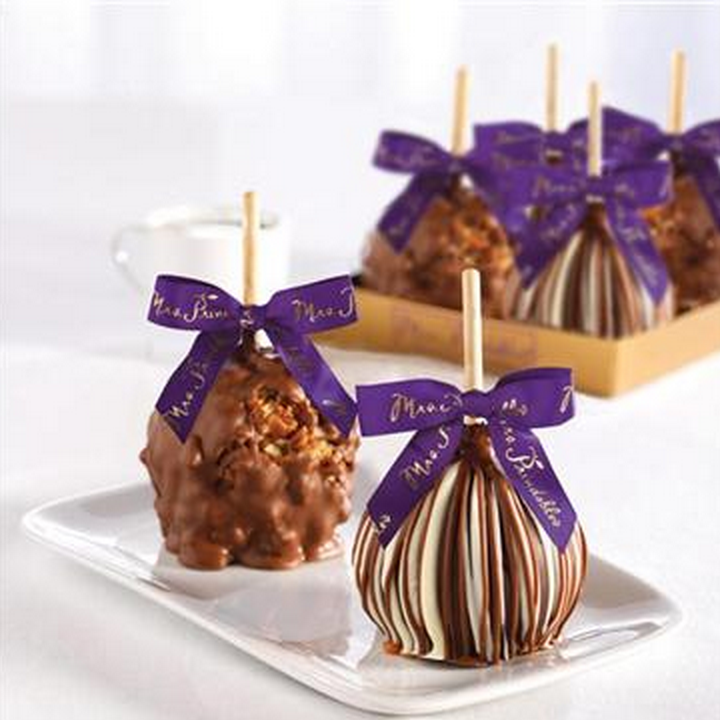 If candy apples had a queen, she would be Mrs Prindable. These apples are not only beautifully presented but are also delicious, (the ITM team definitely enjoyed the taste test…) and they come in over a dozen flavors. So good, you might just want to keep them for yourself this holiday season! If you want to give the gift of year-round deliciousness, how about signing up a loved one for Mrs Prindable’s “Apple-A-Month” program? Plus: ITM has a special surprise for our viewers coming up this Thursday – tune in for an exclusive secret code! If they’re fanatical about film, addicted to television, or obsessed with video, why not treat your loved one to an LG Smart TV? 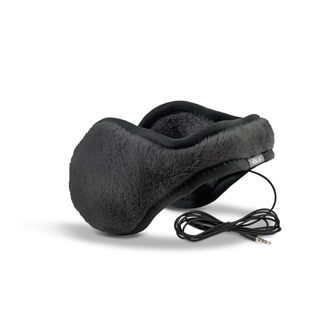 Top-of-the-line and great for enjoying your favorite episodes of IN THE MIXX! Best of all? 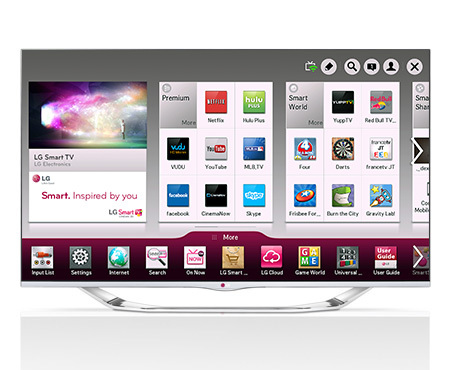 ITM is giving you the opportunity to win one of these amazing LG Smart TVs! 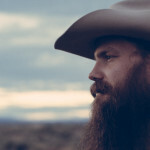 Check out the “Carry On” contest, and send us your favorite holiday traditions for your chance to win! 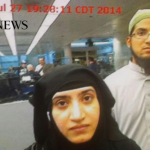 You could also win an LG G2 Smartphone, or even a French-Door Refrigerator! Tune into IN THE MIXX this Thursday at 7.30am on WE TV for ITM’s Holiday Gift Guide with ITM host Gina Giordan, and catch exclusive interviews with Bono and The Edge, Nick Cannon, The Jacksons, Hayden Panettiere, Berry Gordy and many more!